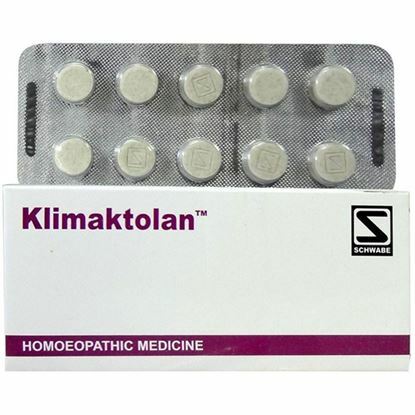 Properties FormTablet Weight90 (gms) Dimensions4.4 (cm) x 4.4 (cm) x 7.2 (cm) About Dysmin Tabs Dysmin, a clinically proven product of SBL, is a blend of well established homoeopathic medicines. 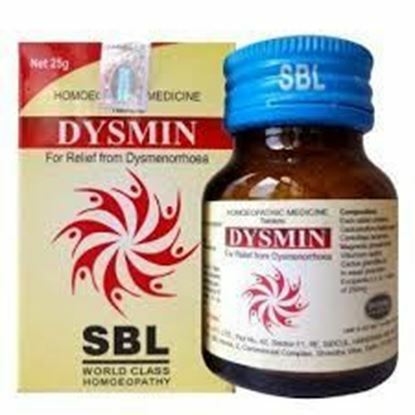 Dysmin is especially formulated for alleviating the monthly trauma-painful menses. Dysmenorrhea refers to menstrual pain severe enough to limit normal activities. The incidence of menstrual pain is greatest in women in their late teens and 20s, then declines with age. Some women experience increased menstrual pain in their late 30s and 40s as their endocrine systems prepare for menopause by decreasing hormone levels and thus fertility. 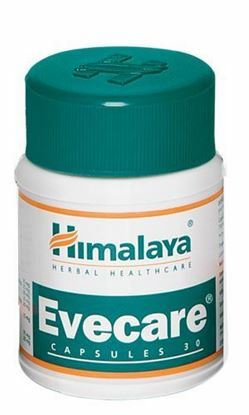 Indications: Painful menses and its associated symptoms. Properties FormCapsule Ideal ForFemale Weight31 (gms) Dimensions4.5 (cm) x 4.5 (cm) x 6.5 (cm) Side effects: Evecare is not known to have any side effects. Terms and Conditions We have assumed that you have consulted a physician before purchasing this medicine and are not self medicating. Properties FormCapsule Ideal ForFemale Weight126 (gms) Dimensions4.8 (cm) x 4.8 (cm) x 9.2 (cm) Terms and Conditions We have assumed that you have consulted a physician before purchasing this medicine and are not self medicating. Properties FormDrops Ideal ForFemale Weight69 (gms) Dimensions3 (cm) x 3 (cm) x 9 (cm) Dosage of Dr. ReckewegR10 According to the state of acuteness 3-6 times a day 10-15 drops in some water. 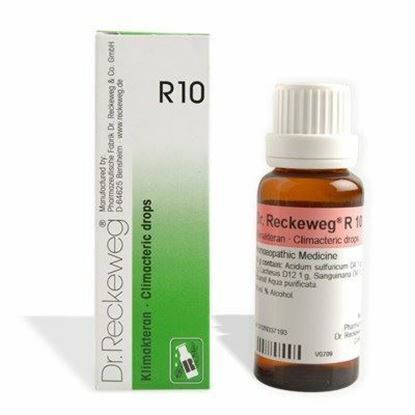 When improving, reduce the dose of Dr. ReckewegR10 immediately to 10-15 drops three times daily. 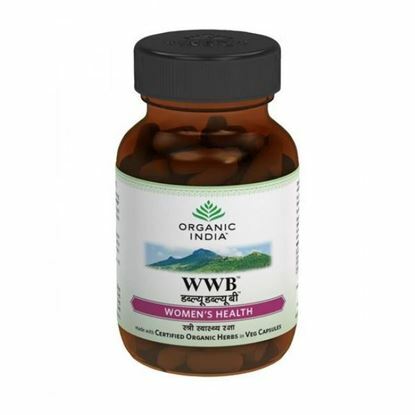 It is advisable to continue the treatment for a longer period of time at the rate of 10-15 drops, 1-2 days, until the physiological transformation of the body has been reached. 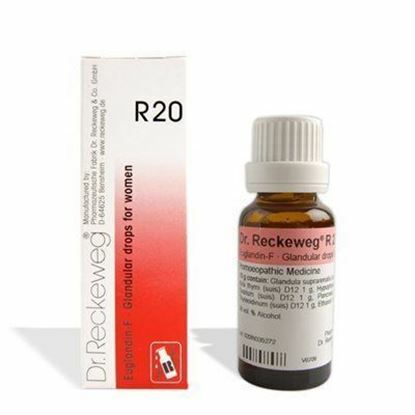 Dr. ReckewegR10 does not contain hormones, which are usually employed. The additional use of such preparations does not influence its biological effectiveness, but will be unnecessary in most cases. Terms and Conditions We have assumed that you have consulted a physician before purchasing this medicine and are not self medicating.